The progression of keratoconus leads to worsening vision, discomfort, and intolerance of contact lenses. For many keratoconus patients, Intacs corneal inserts can be a safe, minimally invasive way to slow or halt that progression. Originally FDA-approved in 1999 for the surgical treatment of mild myopia (-1.0 to -3.0 diopters), Intacs are two tiny, clear, crescent-shaped pieces of a plastic polymer that are inserted into the cornea to reshape the front surface of the eye. Intacs can help reduce or eliminate myopia and astigmatism in keratoconus patients where functional vision is no longer obtained with contact lenses or eyeglasses. 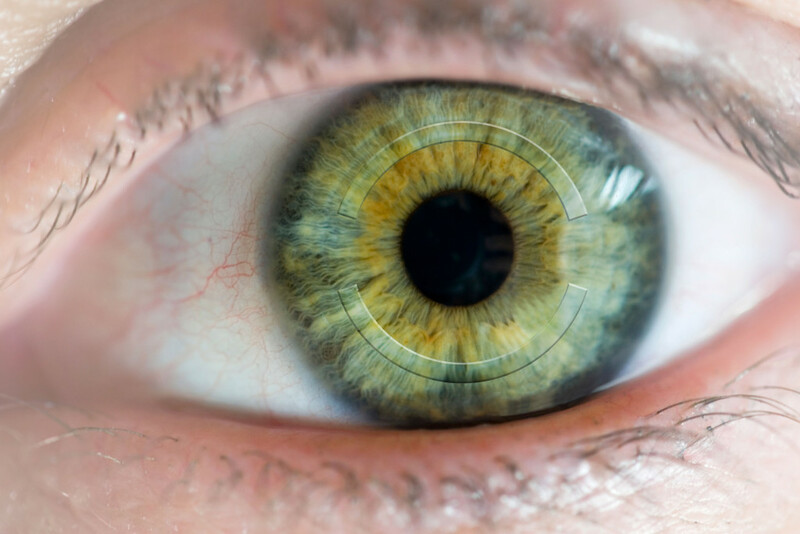 The corneal implants are designed for long-term vision correction. Intacs can be replaced with different-size implants or removed for good. You have the option of replacing them with new rings at a later date if your prescription changes with age. If Intacs are removed, vision tends to return to the way it was before surgery within three months. Those receiving replacement Intacs have obtained good visual results as well, and no serious problems with repeating the procedure have been reported. For treating nearsightedness, Intacs correct vision by flattening the cornea to refocus light rays and improve vision. For keratoconus, Intacs work by flattening the steep part of the cornea or cone to reduce vision distortions. Intacs are made of the same biocompatible material found in intraocular lenses used for cataract surgery, so there is little or no risk of adverse effects from the material. In a very few cases, however, eye irritation, blepharitis, or abnormal blood vessel growth in the cornea (neovascularization) may occur. Also, Intacs may produce no corrective effect in fewer than 5 percent of individuals with keratoconus. The procedure is done on an outpatient basis, but you will need someone to drive you home after surgery. Before surgery, your doctor places anesthetizing drops in your eye and may give you a mild oral sedative. You’ll probably rest for a while and then return home (have someone else drive you). Most people have sharper vision the first day after surgery, but you may need a couple of days of relaxation to promote healing. 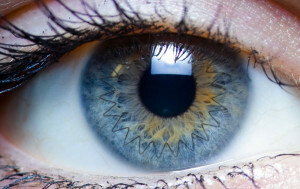 You won’t feel the ring segments because they are beneath the cornea’s nerve endings. Other people can’t see them unless they look very closely into your eyes. Results of these implants will depend on the degree of keratoconus in each individual. People with milder cases of keratoconus may not need any lenses for additional vision correction. People with moderate keratoconus may require glasses or soft contact lenses for improved vision. Intacs are small, corneal ring implants used to correct nearsightedness, keratoconus, and astigmatism. CAN I GO BACK TO WORK AFTER MY INTACS SURGERY? No. You will need to rest your eyes the remainder of the day following surgery, and most people take at least one to two days off of work before returning to all normal activities. HOW LONG WILL IT TAKE FOR MY VISION TO IMPROVE AFTER THE PROCEDURE? Recovery time varies for each patient but most patients begin enjoying improved vision the day after the procedure. HOW LONG WILL THE INTAC STAY IN MY EYES? They are designed to permanently stay in your eyes but can be safely removed at any time if you experience side effects or your vision changes. DOES THE INTACS PROCEDURE HURT? No. The Intacs procedure is painless and you should feel little or no discomfort after surgery. HOW LONG DOES THE INTACS PROCEDURE TAKE? The Intacs procedure usually takes 45 minutes for both eyes. Hoopes Vision is proud to offer a comprehensive selection of the newest, safest, and most effective vision correction procedures available anywhere in the world. Whether you are seeking freedom from the hassle of glasses and contacts or you are in need of a sight-saving cornea transplant, the specialists at Hoopes Vision have the expertise and technology to help you. The fellowship-trained, board-certified cornea specialists at Hoopes Vision offer a comprehensive array of the most advanced cornea transplant procedures available today, including the newer partial-thickness and laser-assisted transplants. For patients who may not be ideal candidates for ICL due to the onset of presbyopia, also known as “after-40 vision,” the KAMRA corneal inlay is a promising new option. The goal of KAMRA is to eliminate or reduce dependence on reading glasses while leaving distance vision unchanged.Over time, the lens begins to stiffen, making it harder, then completely impossible. Keratoconus is a degenerative eye condition that causes the shape of the cornea to change from a round dome to an irregular cone shape as the central cornea becomes progressively thinner and weaker. Keratoconus affects about 1 in 2000 people.